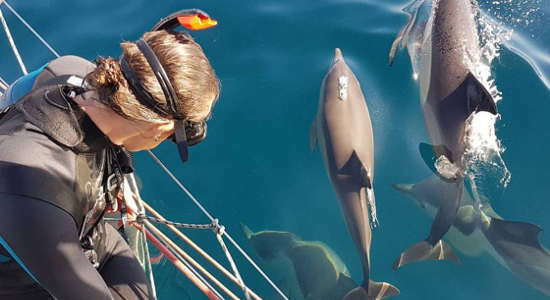 These dolphin adventures in Port Stephens will knock the socks off the lucky gift recipient. Located in Nelson Bay, Port Stephens, you can gift either a 4-hour observation cruise or a 4-hour dolphin swim and cruise. Whichever Port Stephens gift voucher you choose, you're gifting an epic adventure for that special occasion. This dolphin swim and cruise experience is an epic gift for those in New South Wales. Gift this Nelson Bay encounter instantly today with Gift It Now. 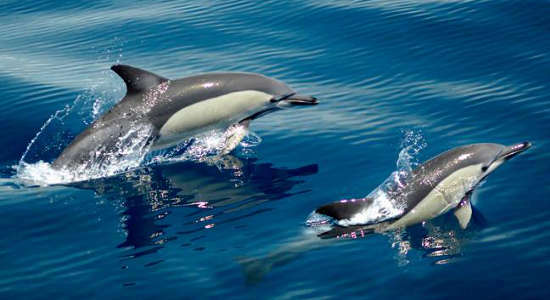 Gift them the chance to get up close to wild dolphins in Nelson Bay with this Port Stephens dolphin watching cruise gift voucher. Buy online today.